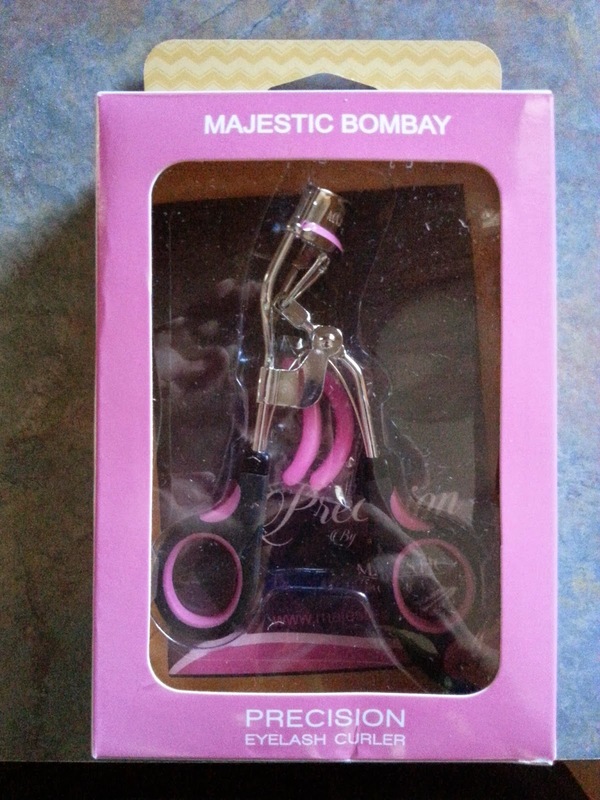 The Precision Eyelash Curler by Majestic Bombay is a wonderful makeup tool. I am so happy that I got to test this for free in exchange for a review. 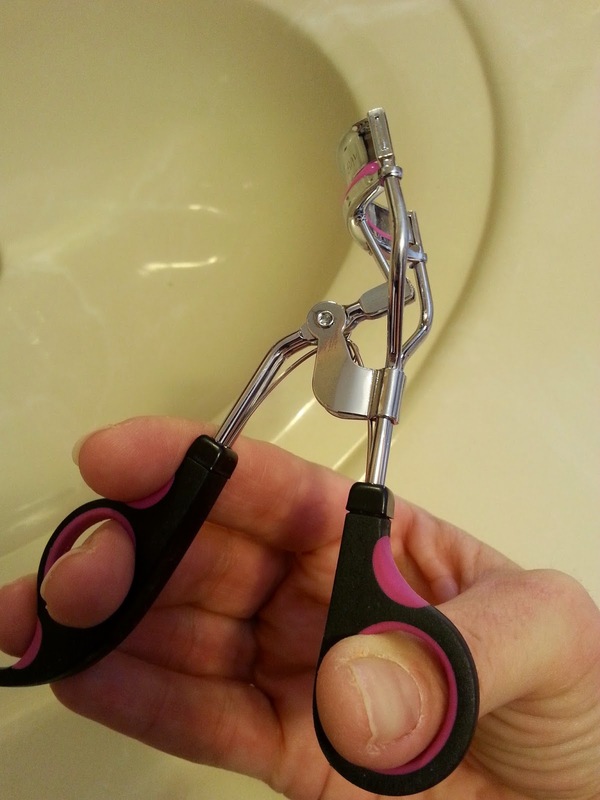 I have always used an eyelash curler from the time I started wearing makeup. I love the extra long look it helps give your lashes. 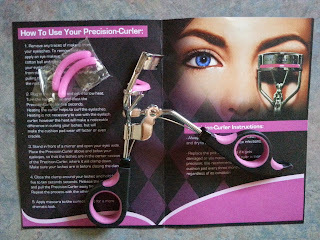 This curler is no exception, it works wonderfully! The first thing you need to know about using a curler on your eyelashes is to always make sure your lashes are clean and dry! This is very important, because if you use it with mascara on, it will pull your lashes out. This curler comes with a little instruction pamphlet, and it is very easy to use. If you have never used one, it may take a little practice, but you will have the hang of it in no time! It also comes with 2 extra pink cushion pads. They recommend changing the pad if it becomes damaged, loses its effectiveness or every 3 months. It is very easy to change: just pull the old one out and replace with a new one. Simple! 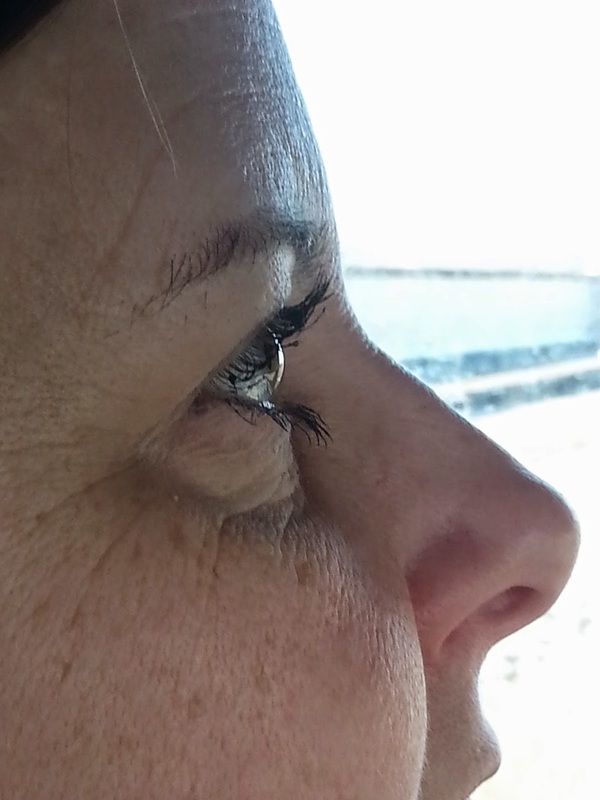 Always apply your mascara AFTER you have curled your eyelashes. You will love the dramatic look it gives your eyes! 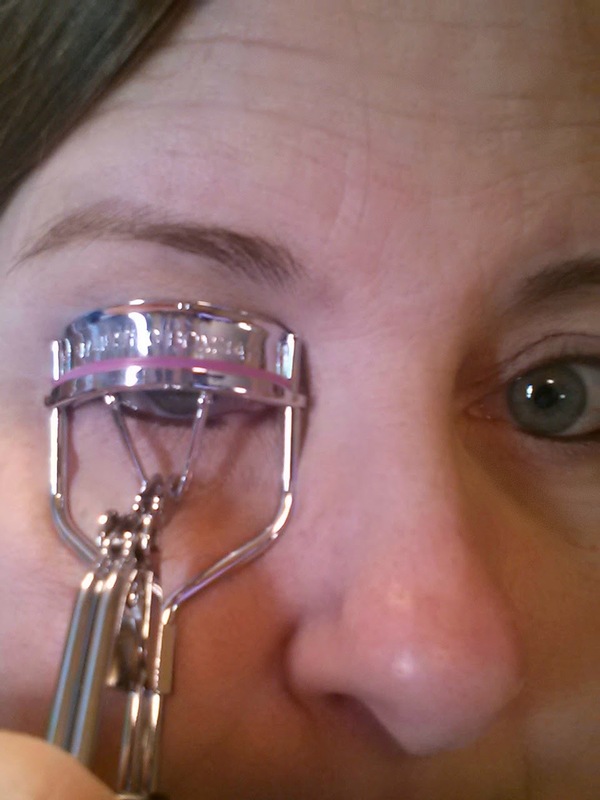 I have used several different eyelash curlers, and I have to say this is one of my favorites. It is very comfortable to hold in your hand and so easy to use. It comes in a nice black and pink color too! I look forward to using this for a long time. Very impressed with the craftsmanship of this tool. It is sturdy and well made.